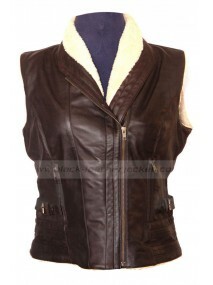 The Walking Dead Andrea Harrison Faux Fur Shearling Vest The Walking Dead TV Series has become on.. 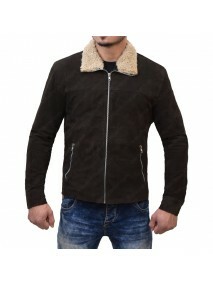 Appearance make impression, what you are. 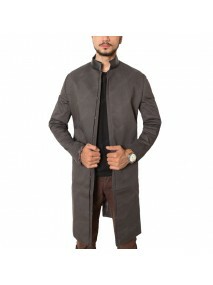 We are given you a chance to enhance your look by presenti.. 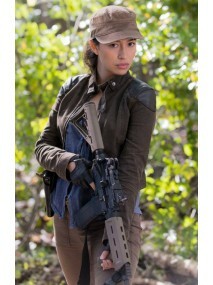 Spread your charm with stunning style like Rosita Espinosa in drama series “The Walking Dead”. Chris.. 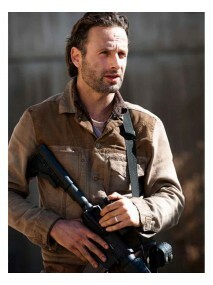 Welcome to our “Walking Dead Collection”. 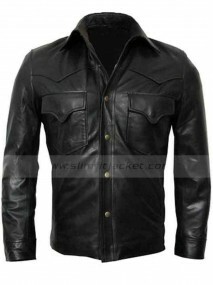 In this category you will find all your favorite items ranging from vest to jackets worn by super stars in TV series. 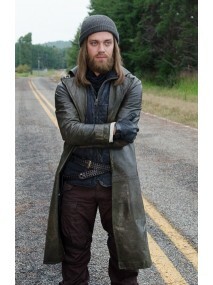 Although story is haunted but wardrobe selection is superb, appreciated by viewers and badly wanted at any cost. 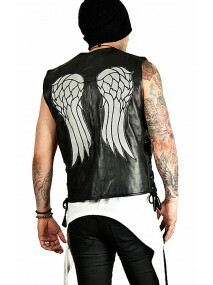 Walking Dead Daryl Vest and decent Rick Grimes Jacket Season 4 are highly demanded and popular. 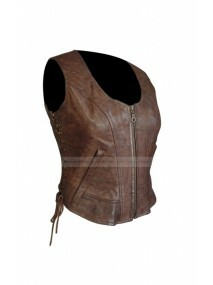 Not only for man, we have The Walking Dead Michonne Vest for women, gives you stunning look and brings you in spotlight. 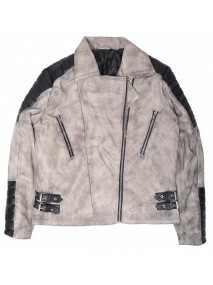 No other site that has such an amazing collection of inspired outfits for you. 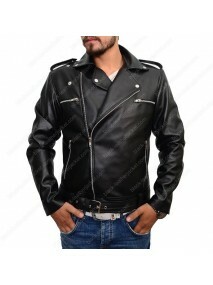 Move your fingers and order one for you.